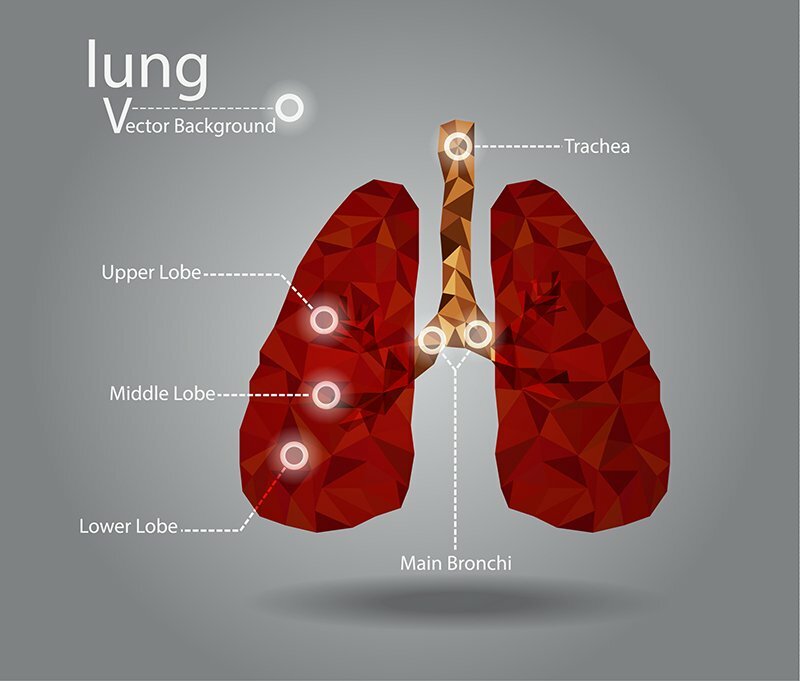 The most commonly performed lung function test is a Spirometry. It measures how much and how quickly you can move air out of your lungs. You breathe into a mouthpiece attached to a machine called a spirometer and the machine records your results.